Erik Derby had last been seen at Beaverton's Fir Grove Elementary School around 8:30 p.m. Sunday, Sept. 9. Erick Derby has been found safe. 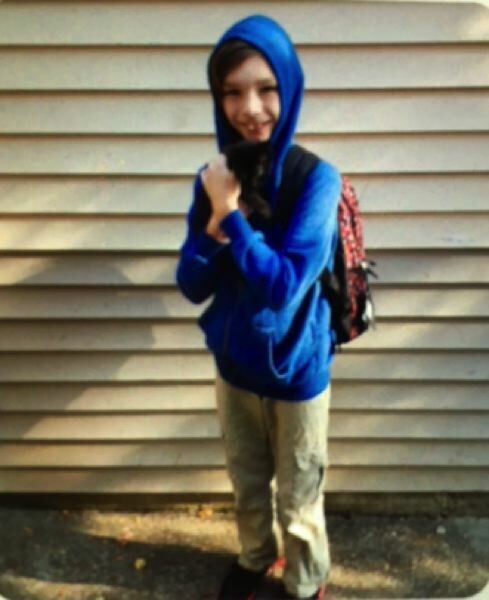 Beaverton Police are asking for the public's help in locating a missing 11-year-old boy. 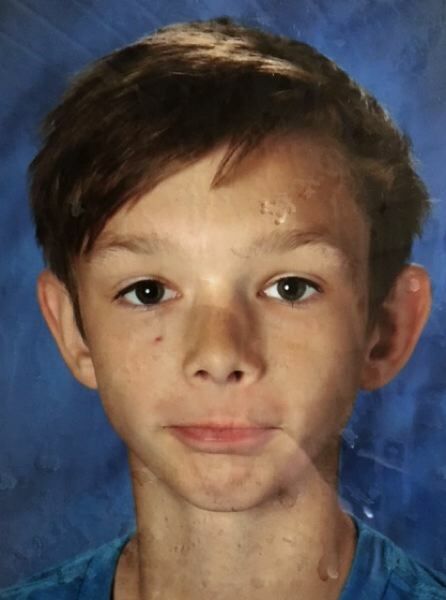 Erik Derby was last seen at Fir Grove Elementary School, 6300 S.W. Wilson Ave., around 8:30 p.m. Sunday, Sept. 9. He has brown hair and is 4 feet, 8 inches tall with a thin build. He was last seen wearing a blueish-grey sweatshirt. The police are asking anyone who has seen him, or has any information about his location, to call 503-629-0111.